Mommy's Idea: Check These Out . . .
Just a reminder, in case you have that baby on the way or baby shower coming up. Here are the fabulous companies that participated in our baby shower week back in June. Click on the name to check out their website! 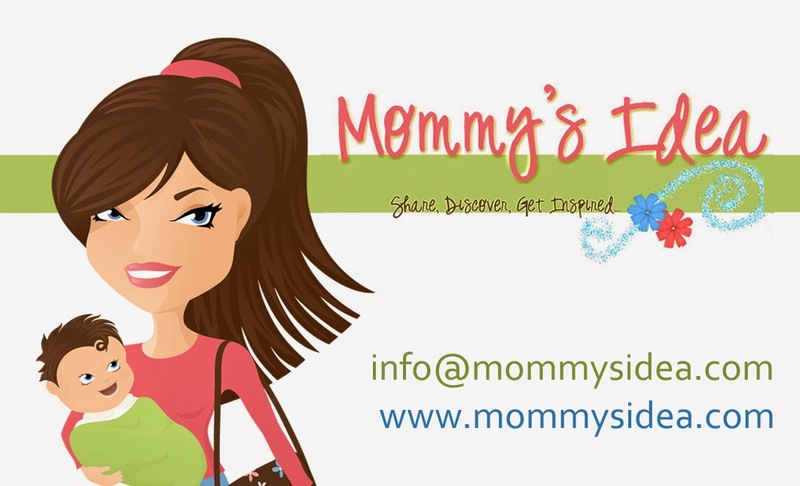 Use coupon code: MOMIDEA for 10% off your entire purchase.